Work is indeed defined broadly. It can range from the simplest tasks to the most complicated ones. 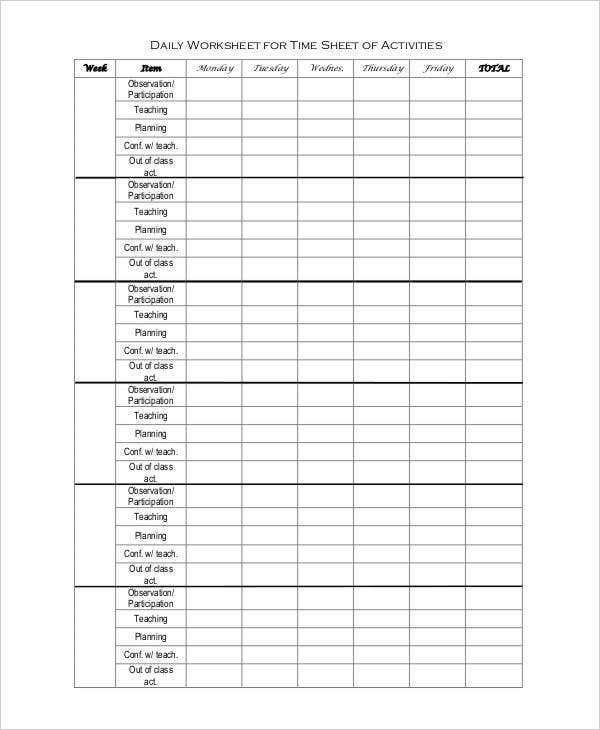 Tracking work efficiency and productivity could be accomplished through this page’s set of worksheet templates. 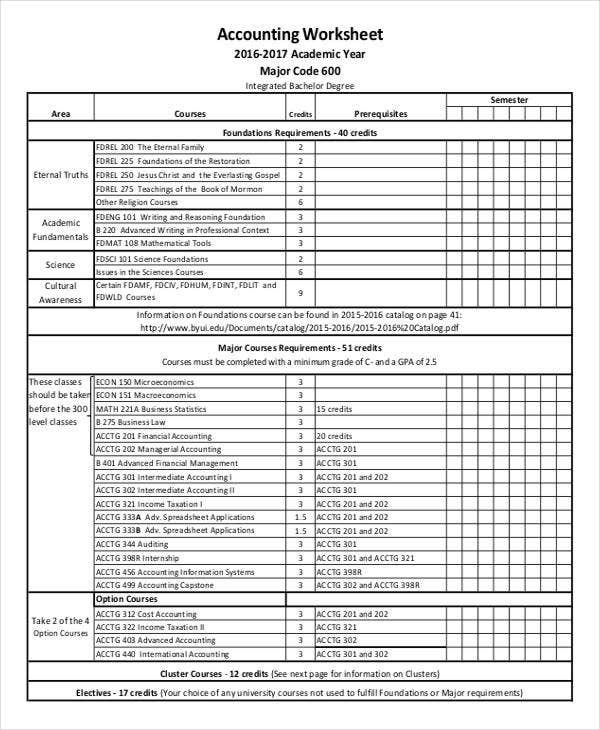 Create your own Fact Sheet and develop a worksheet template that monitors your progress in days, weeks, and months. Consider your worksheet as a crib sheet of how much work has already been done and how much work stills needs to be done in order to reach completion. 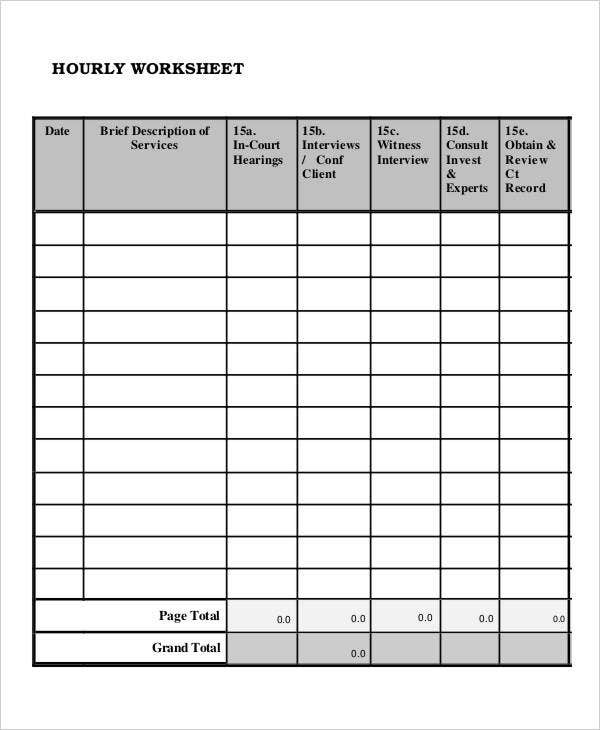 Our worksheet templates vary in terms of the tasks and the kind of work information that needs to be incorporated in each template. 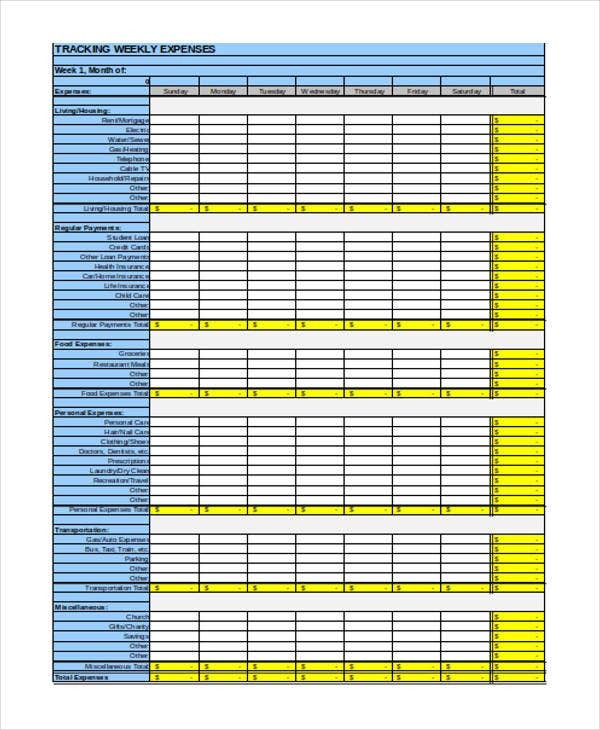 It would be a lot convenient for you if you create work-related sheet templates in Excel. 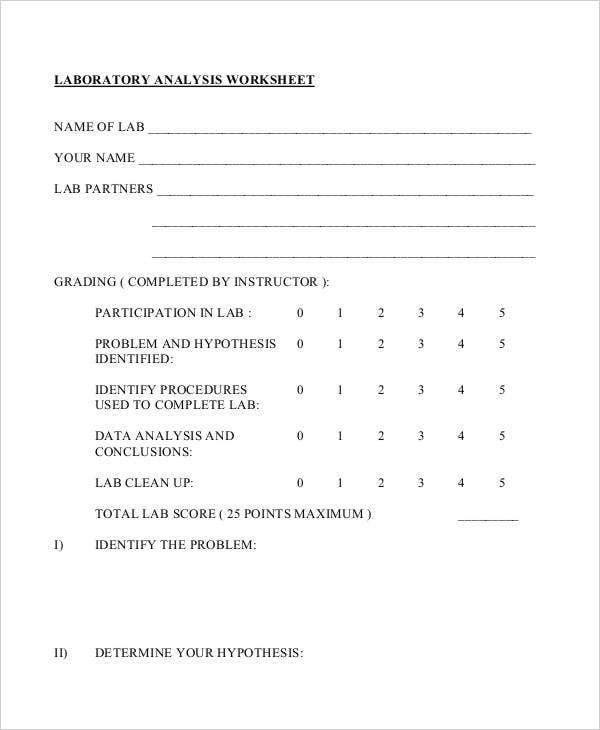 Worksheet templates are a lot useful most especially at times when you get to fill out the same template over and over again for different purposes. Create an original worksheet. 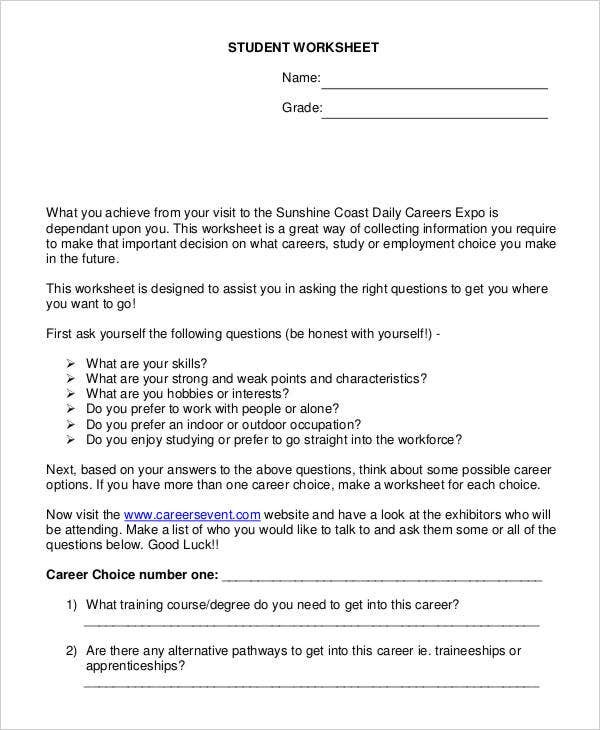 Outline and format a worksheet with the corresponding labels and information relevant to possible repetitive tasks that you’re expecting to work on. 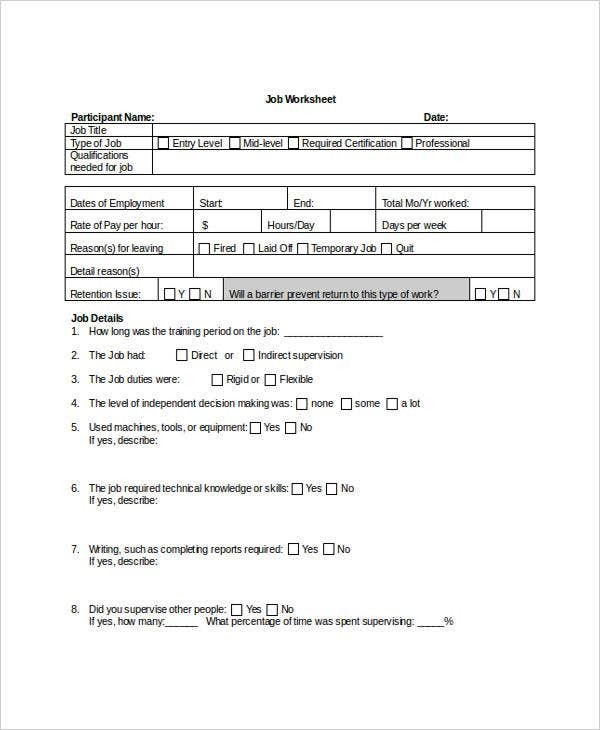 Save a copy. 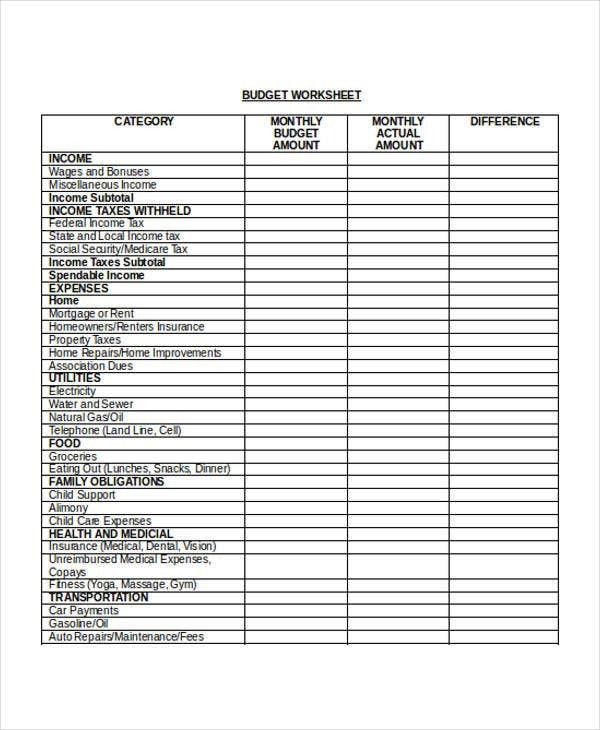 It would now be easier to save a copy of the worksheet you are working on especially if these are only One Sheet Templates since you would simply convert these worksheets into template. Pick a default template. Choose from 2 to 3 default templates available for you in Excel. 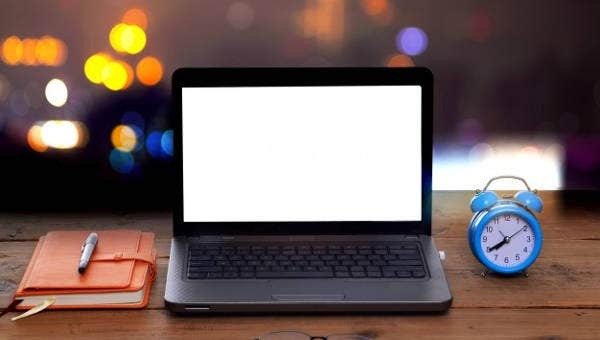 You could choose from a variety of templates and could go for something as detailed as Quote Sheet Templates or as simple as other sheet templates. 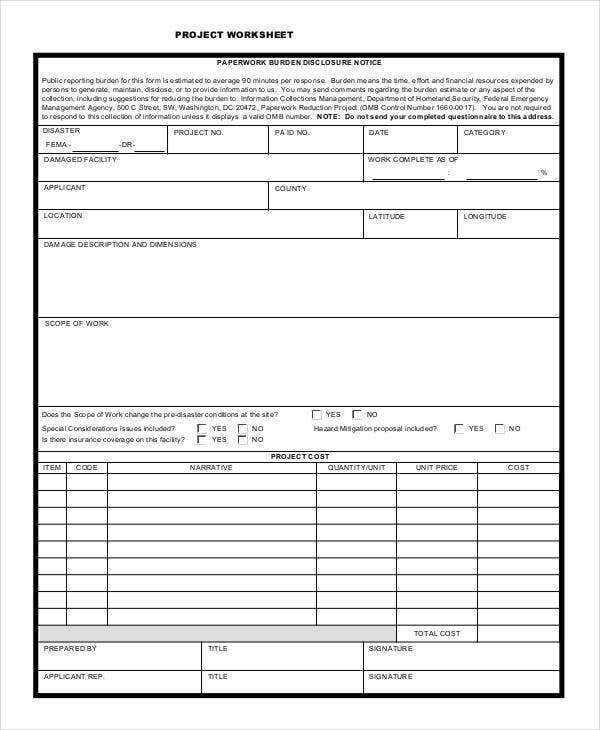 Fill in necessary information. This should include the proper labels and other key notes in your worksheet template. Edit accordingly. If you find the default sheet template appropriate for your information, you would only do minimal template revisions. Match your worksheet outline with your topic. Everything would be a smooth flow once you get to match a worksheet outline for a specific topic. Any type of information or data you would want to present should be monitored well in a worksheet you choose. Provide a title. For easy reference and identification, an appropriate title should hold your worksheet altogether. Observe in our free sheet templates that we emphasize on providing a title space for you. Use headings and subheadings if necessary. Headings and subheadings could highlight main different point of information in your worksheet at different levels. Even our Goal Sheet Templates are provided with headings that reflect what it should for a worksheet. 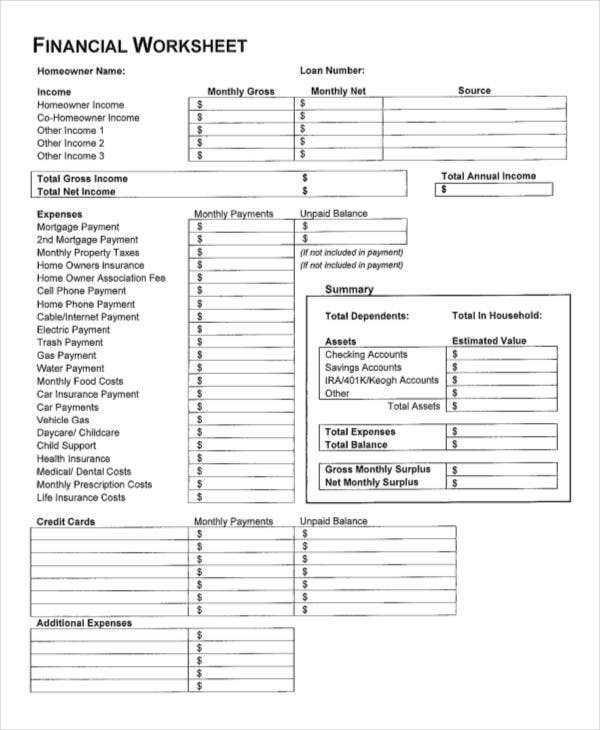 You may download a worksheet template from this and get your first step done in an instant.